As a photographer I have come to understand and appreciate the importance of hair and make up in receiving the best results for your photographs. This is true with all types of photographs. Bridals, your wedding day, family portraits, head-shots, and what I want to focus on today is senior portraits! Until I became a photographer I had never had my hair and make up professionally done. And boy was I missing out! 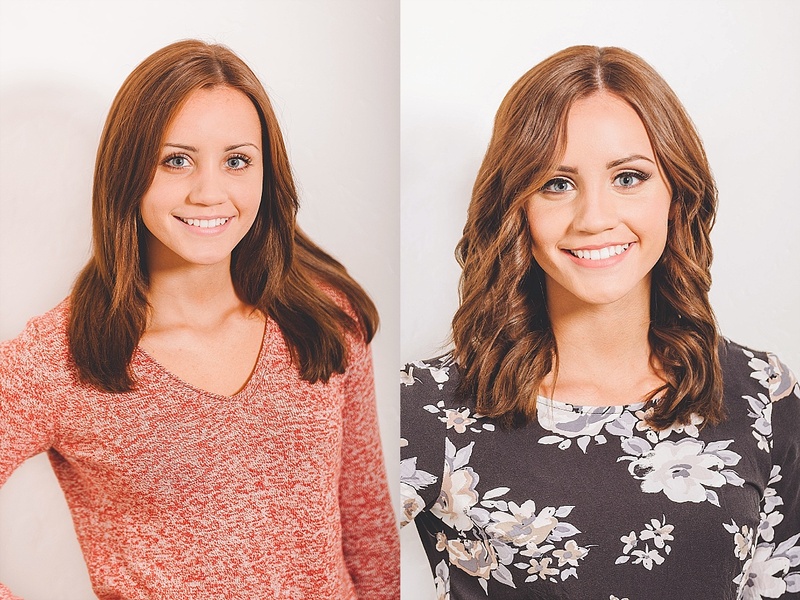 I have never felt more beautiful than the first time I looked in the mirror after the talented Jessica Nelson at Jessica nelson make up artistry finished my hair and make up for our family photos this year. 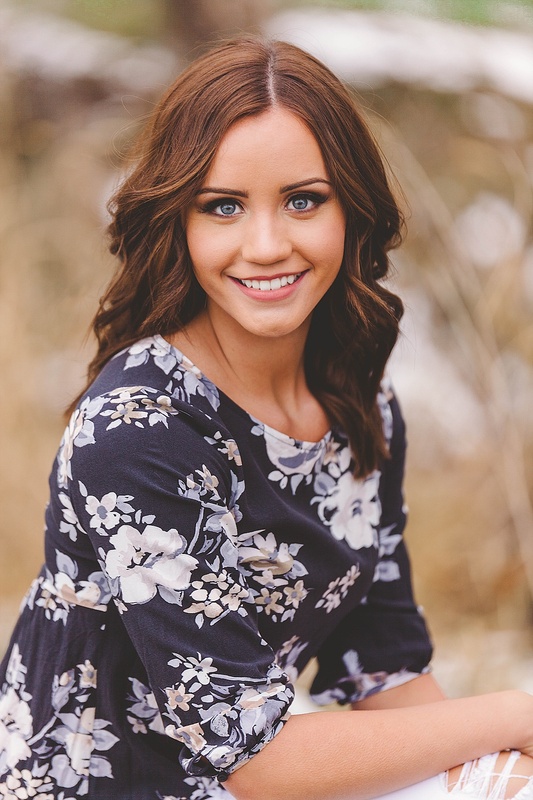 Makeup is a fantastic thing to have for your senior photos. My job as a makeup artist is more intense than just doing makeup. I have knowledge of where to place product that will make you look and feel your best. Every makeup application is designed for your specific facial features, including eye shape. I will use the colors that are best for your eyecolor, skin tone, and even what you are wearing. 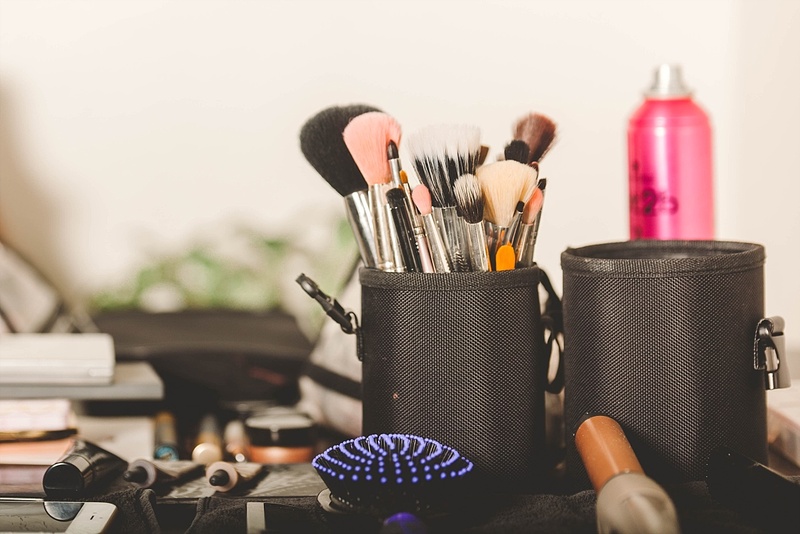 YouTube and Instagram might seem like a great source for makeup ideas. These days I have heard a lot of people just say “I can do my own make up” and it’s true you can. Today you can get on YouTube and look up how to do almost any look. Some information can help you, and some can be harmful to you! What’s wrong with getting ideas from YouTube? Well it’s that anyone, with any type of background in makeup or not, could pick up a camera and film a make up tutorial filled with faults information. YouTube beauty gurus are paid to sell you certain products. They are paid to tell you what they ‘love’, even if they don’t. Also keep in mind beauty gurus do makeup for one person… Themselves! They focus on their own face shape, eye shape, and skin type. Photography makeup is also very different than every day make up. It can be a little more intense due to the lighting and photo editing. This is an always the case, but more often than not, it is. Makeup Artists often add the illusion of shadow, giving your face depth and dimension where the camera might wash it out. I do, and makeup for glasses is definitely different. Being aware of what products give the illusion of opening and closing the eyes is very important. Knowledge of how to properly cover your acne for photos is so important to many young girls. Skin is either a confidence maker or breaker, which is why many makeup artist focus on creating beautiful skin. I myself have seen many YouTube videos on make up. And I cannot do my make up well to save my life. Jessica hit the nail on the head when she stated that make up artists plan specific make up for photos. They add shadows and dimension to help you look your best. And it truly does work! 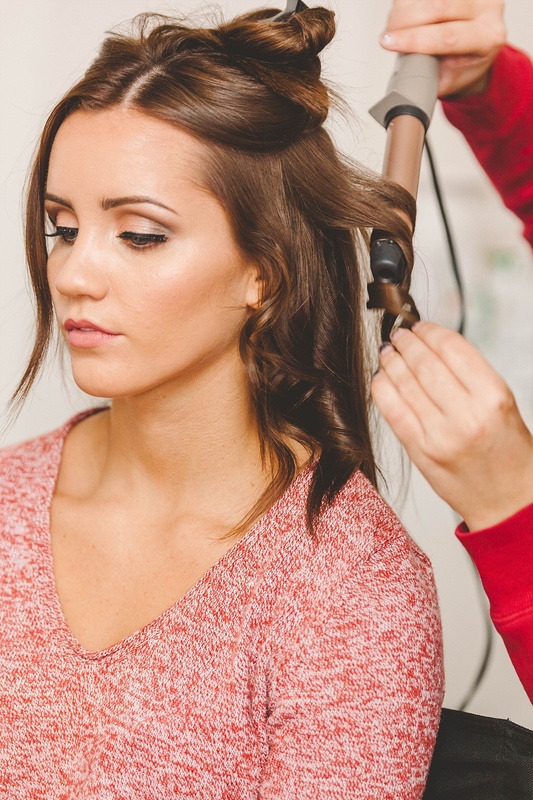 So the next time you plan your photo shoot, whether it be a Senior, Family, Engagments, or your Wedding…make sure you ask me about hair and make up! And if you don’t want to take our word for it Take the Before and After photos below as reference! Enjoy some of the amazing photos we got from our hair and make up photo shoot below! Our model was perfect! I don’t think I could’ve asked for a better situation! There was an amazing make up artist, an amazing model, the perfect location, and the lighting was excellent! I left this shoot with a Pirma-grin! Introducing Jessica Nelson Makeup Artistry, MelB Photography, and Anna (our gorgeous model) ladies and Gentlemen! These are so great and what wonderful advice! Ok seriously my favorite session you've ever done!! These are seriously amazing!!! Thanks Jess!!! These are my fav too!! Lovely photos! Professional HMUA is so worth every penny! It Truly is! Thanks so much for checking out the blog!! Thanks Hiliary! You ROCK and I appreciate you! !